McDonald’s has vowed to tackle antibiotic usage in its global beef supply chain in a bid to help preserve their effectiveness in human medicine. The fast food chain pledged a new policy on the back of the World Health Organisation (WHO) definition of antibiotics important to human health, which applies to 85 per cent of McDonald’s global beef supply chain. It plans to refine the selection and administration of antibiotics, reduce their use, and replace them with long-term solutions ‘to prevent diseases and protect animal health and welfare’. “With this in mind, we remain committed to treating animals when needed,” a spokesman added. 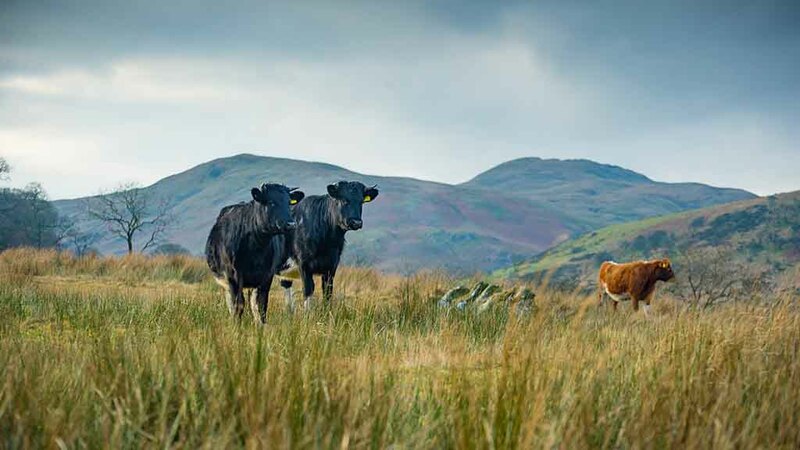 Whilst McDonald’s admitted reducing the overall use of medically important antibiotics in beef was complex and ‘[could] not be accomplished overnight’, its partnership with the supplying beef producers in its top 10 sourcing markets would be the first step to measuring and understanding current usage of antibiotic usage – at a time when limited data is available. Based on its findings, by the end of 2020 McDonald’s will establish reduction targets for medically important antibiotics in the 10 markets and as of 2022, report progress against its reduction targets. The UK and Ireland are both partnered markets in the policy, alongside the US, Australia, Brazil, Canada, France, Germany, New Zealand and Poland. McDonald’s global vice president of sustainability Keith Kenny said: “McDonald’s believes antibiotic resistance is a critical public health issue, and we take seriously our unique position to use our scale for good to continue to address this challenge. The move follows 15 years of progress since McDonald’s first developed its position on responsible use of antibiotics, before reaching its commitment to serve only chicken not treated with antibiotics important to human medicine in 2016 – a year ahead of schedule.